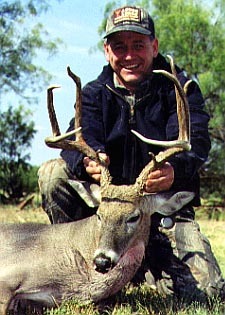 A directory of hunting and fishing consultants offering help in planning your ultimate hunting or fishing trip. Alaska Only. 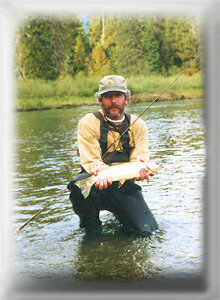 Hunting and fishing consultants dedicated to helping hunters and anglers find outfitters, guides and lodges that fit your requirements. Although we've hunted around the world, WE ONLY BOOK ALASKA. Alaska is where we live, what we love, and what we know. Africa and Alaska.At Adventures Unlimited we can help you plan your hunting and fishing adventure to either of the two premier outdoor destinations in the world...Alaska and Africa! The venues of choice for the serious outdoor sportsman.